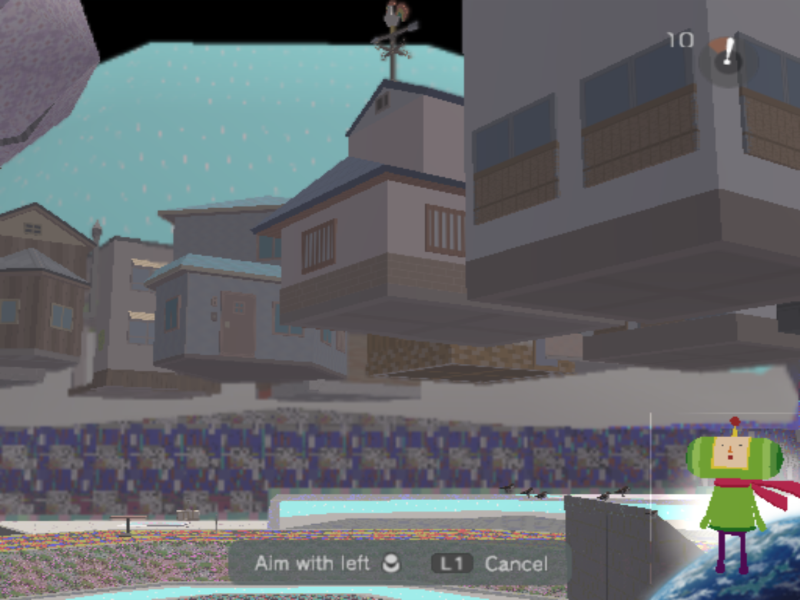 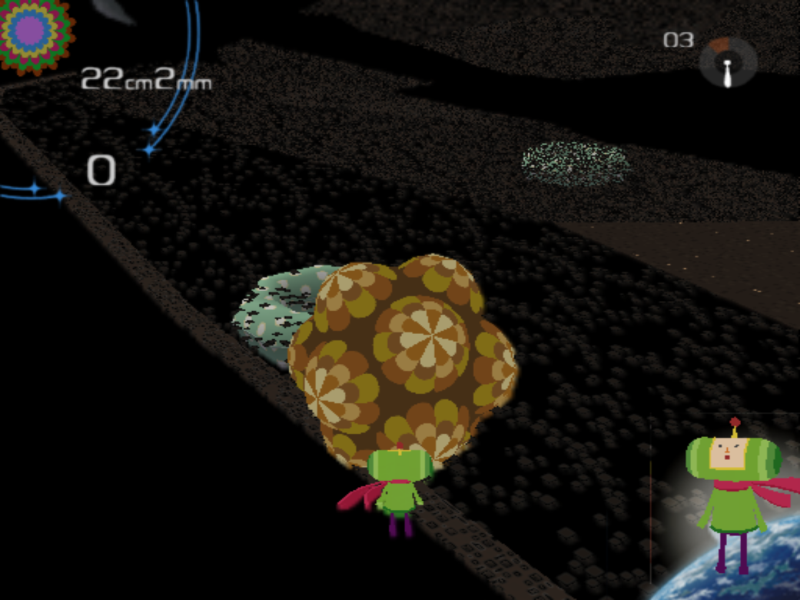 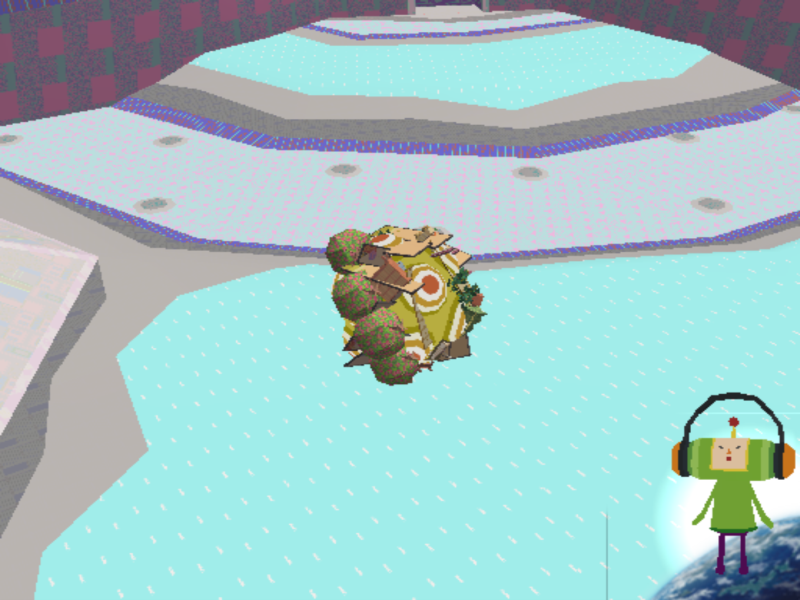 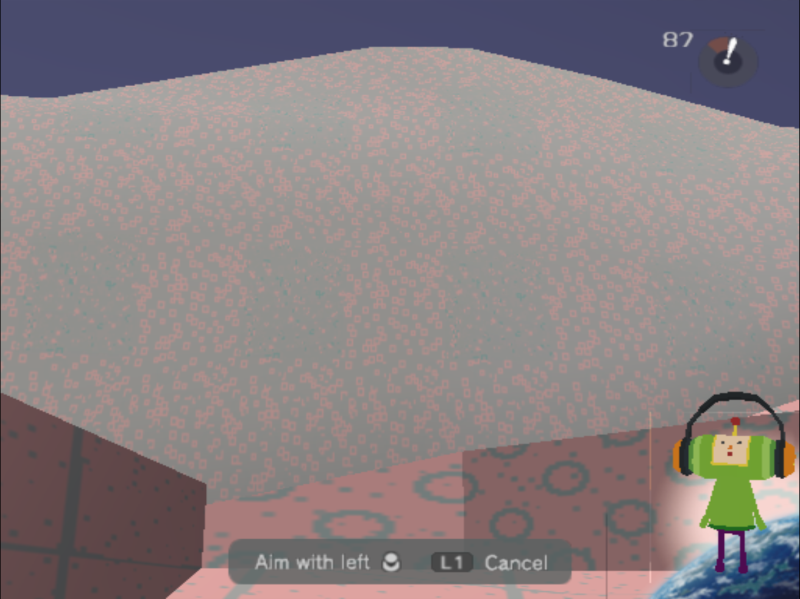 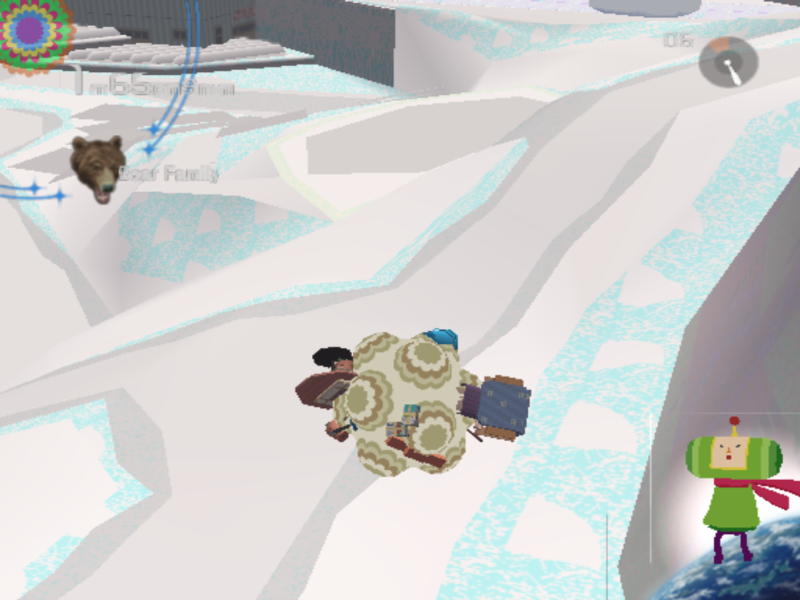 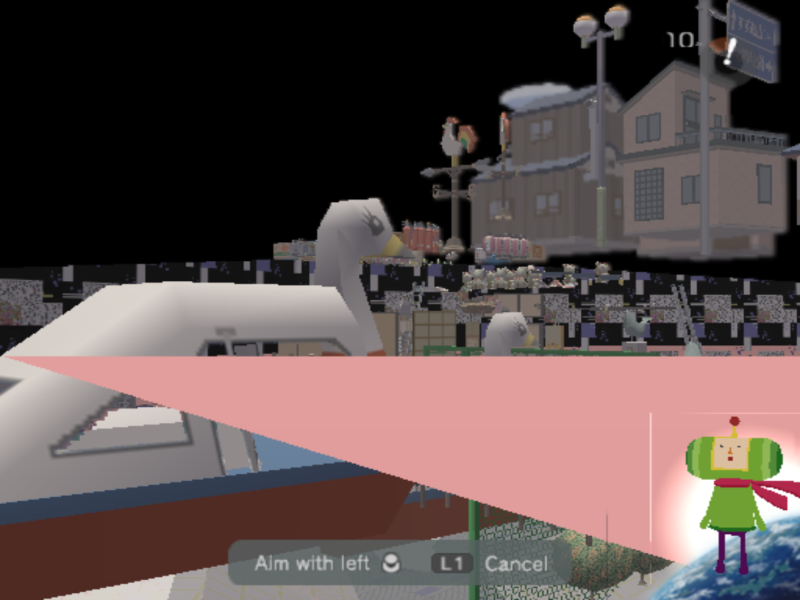 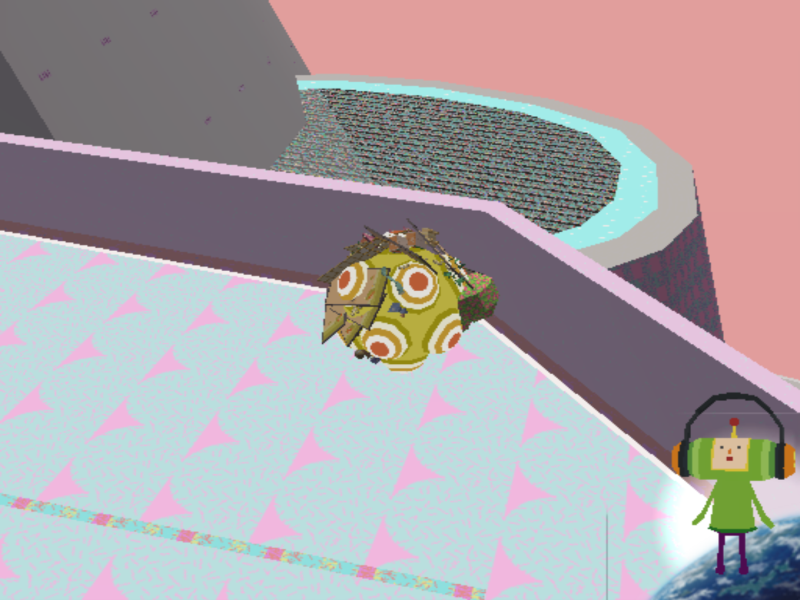 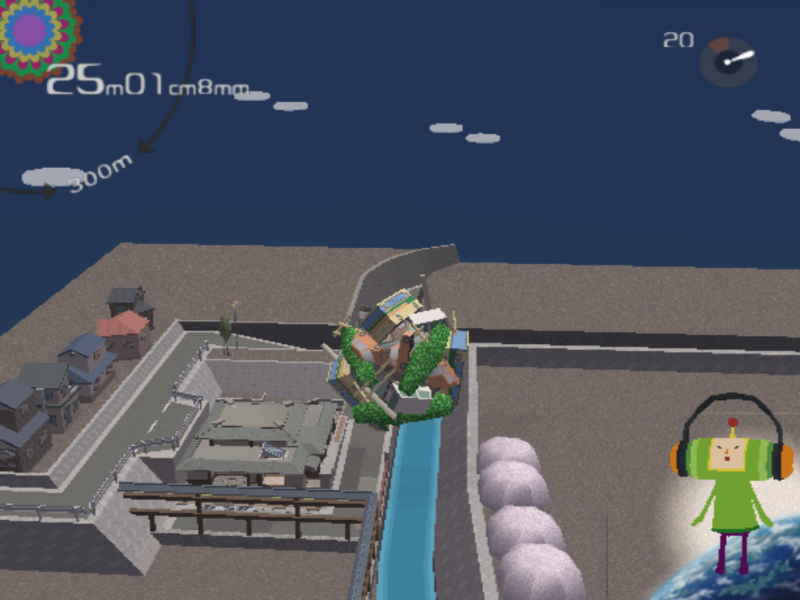 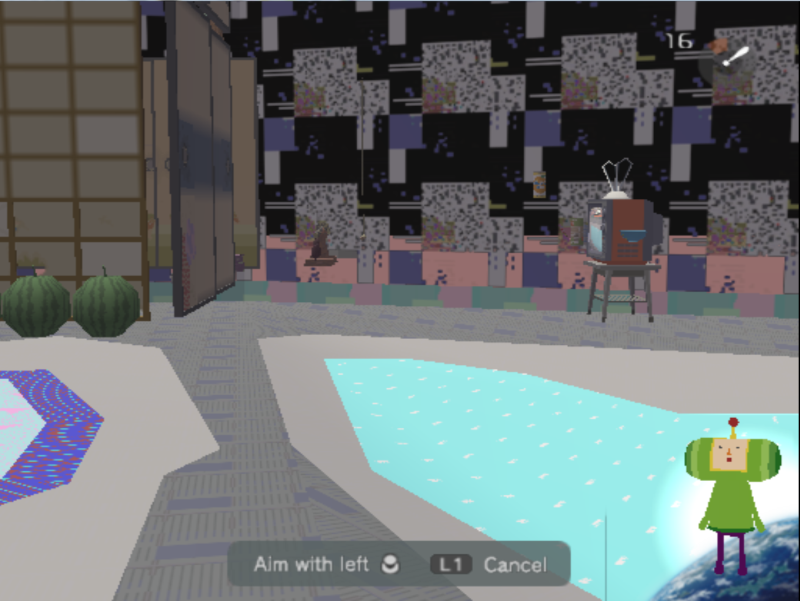 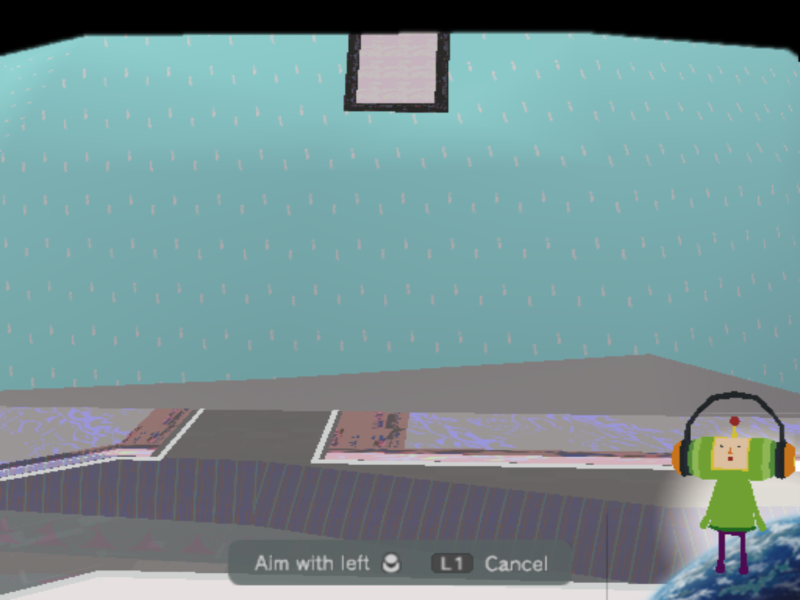 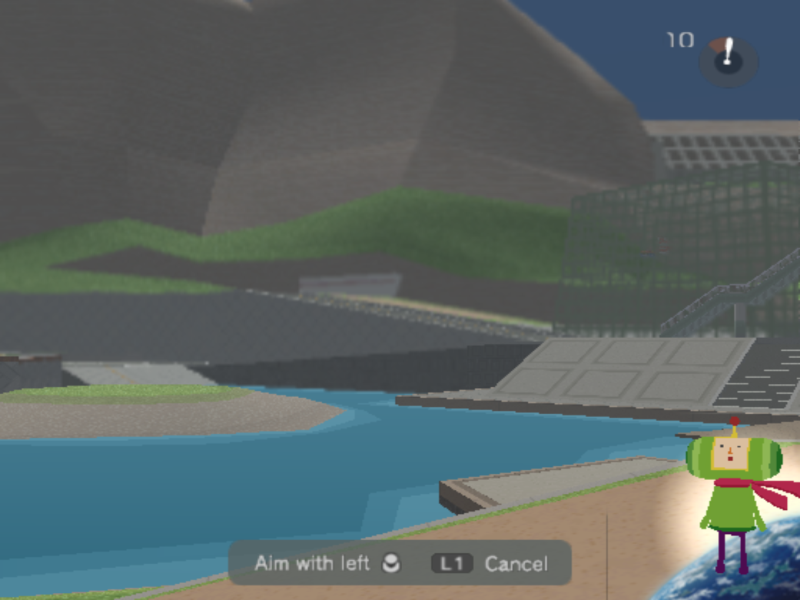 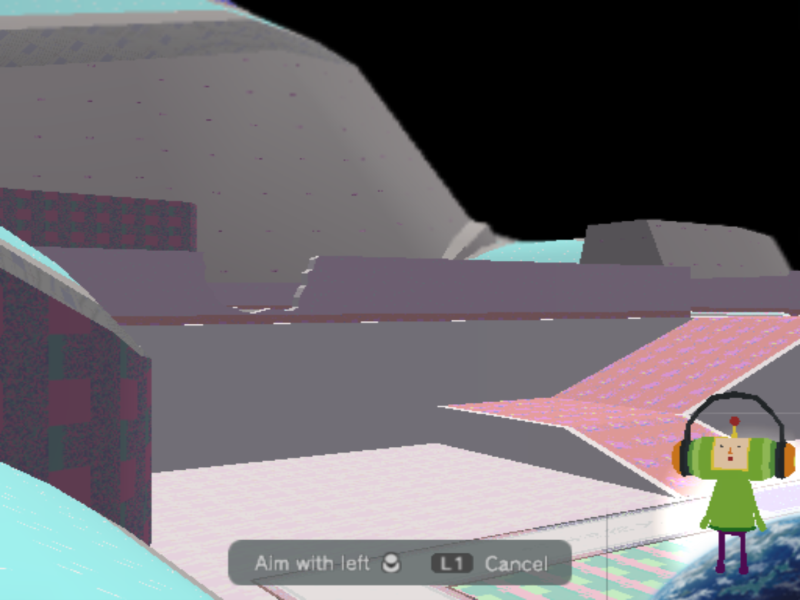 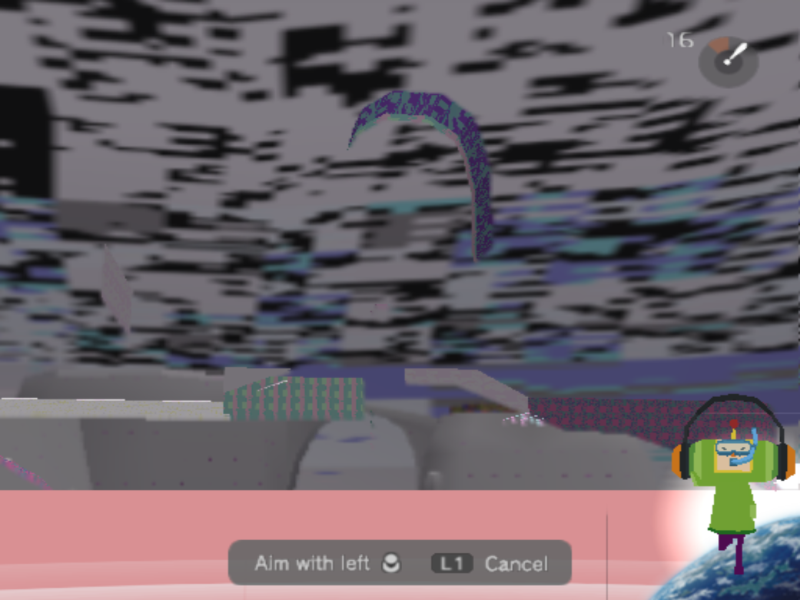 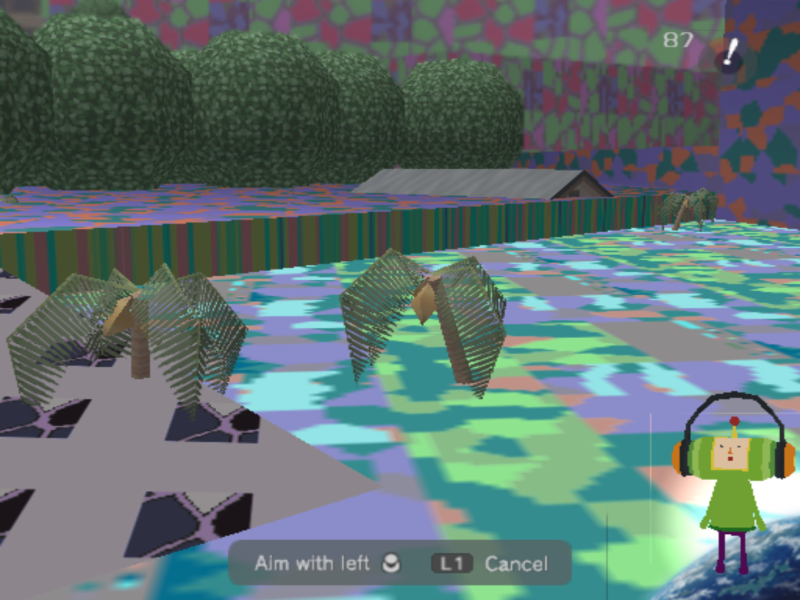 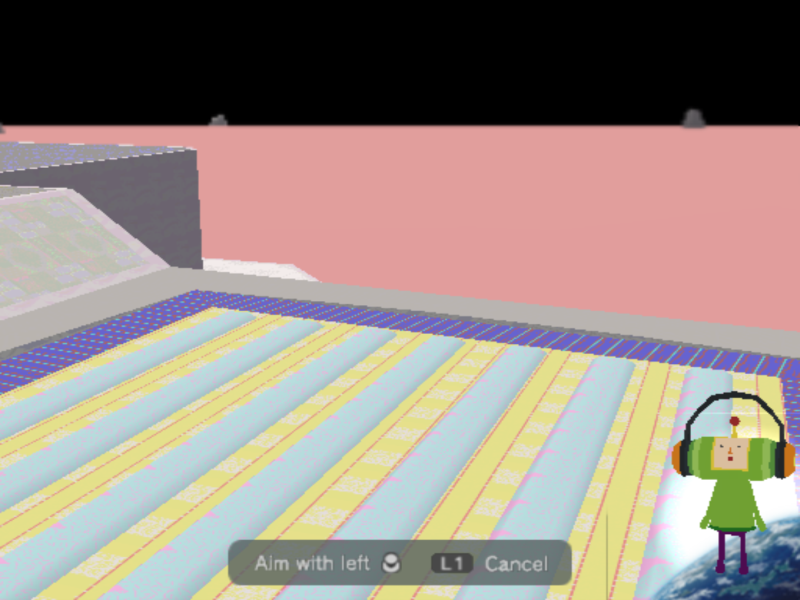 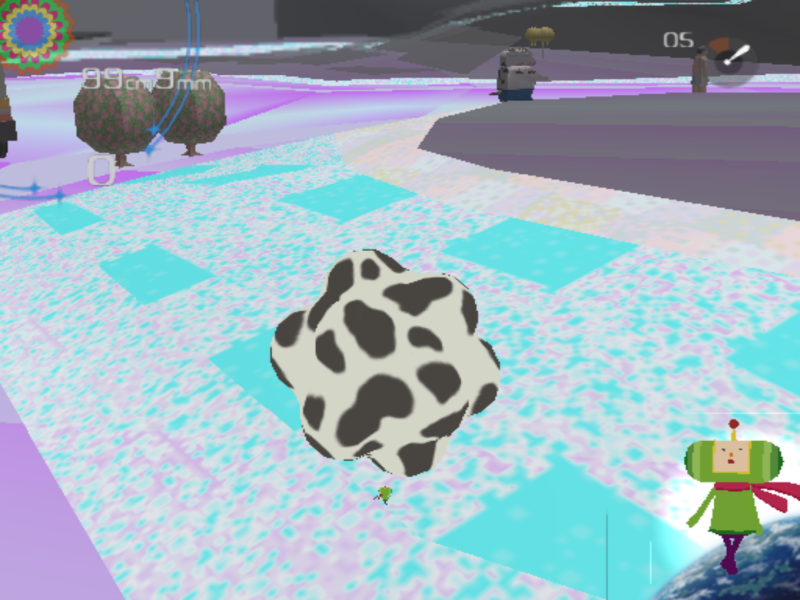 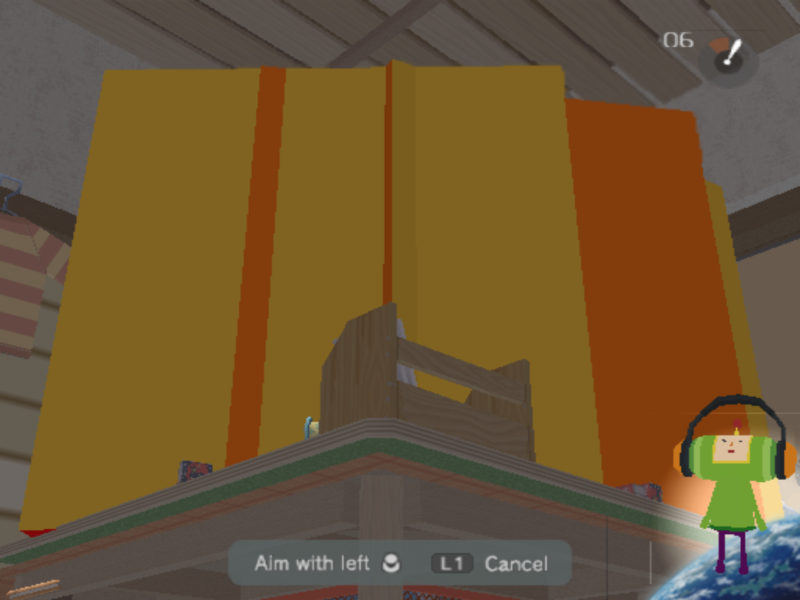 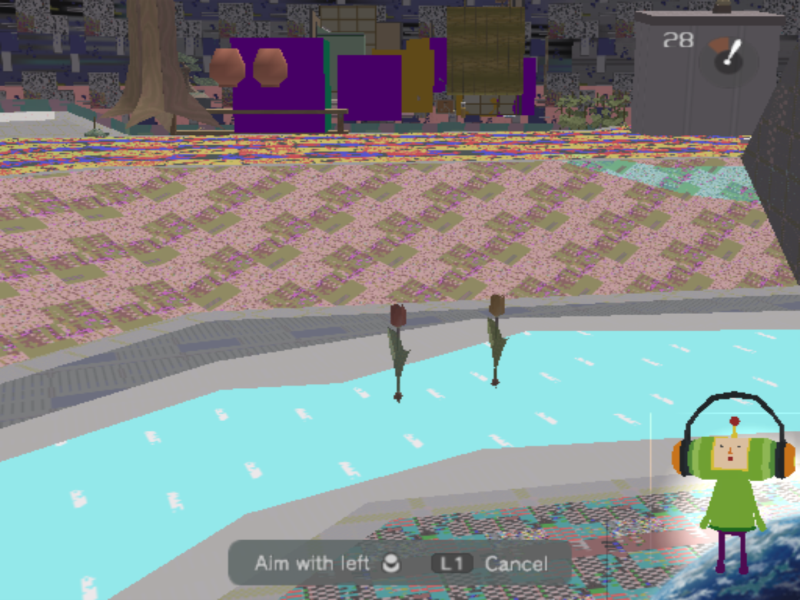 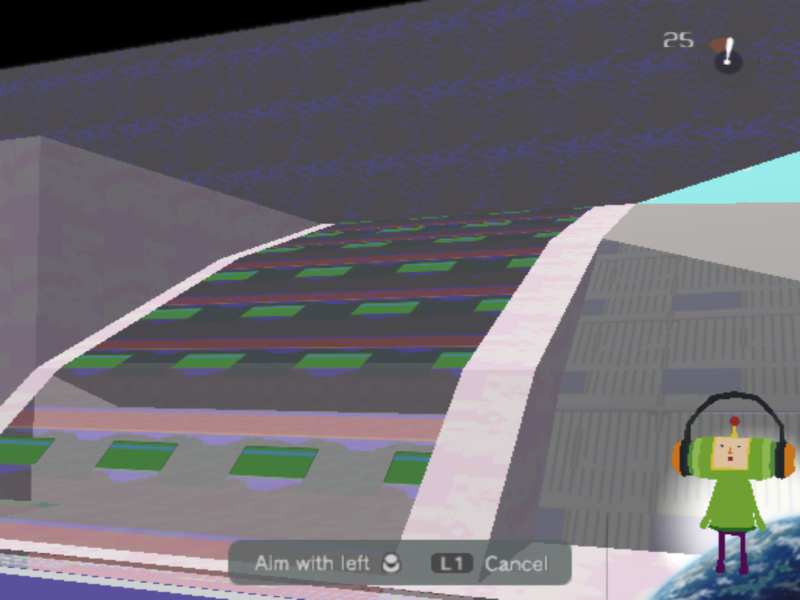 This project uses live memory disassembling software to modify the 2004 PS2 game Katamari Damacy to create glitched-out, buggy, or otherwise interesting levels and scenery. 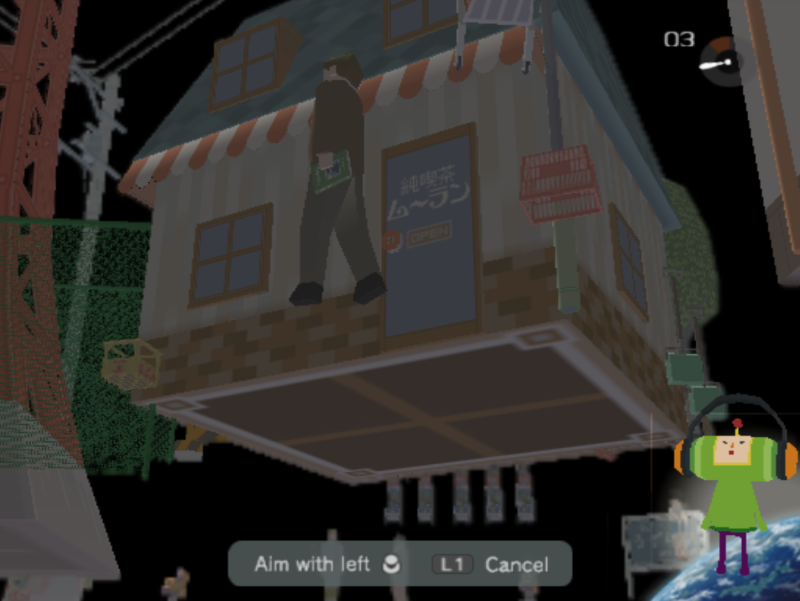 This project would not have been possible without the PCSX2 emulator and disassembler plugin, to which I am very grateful. 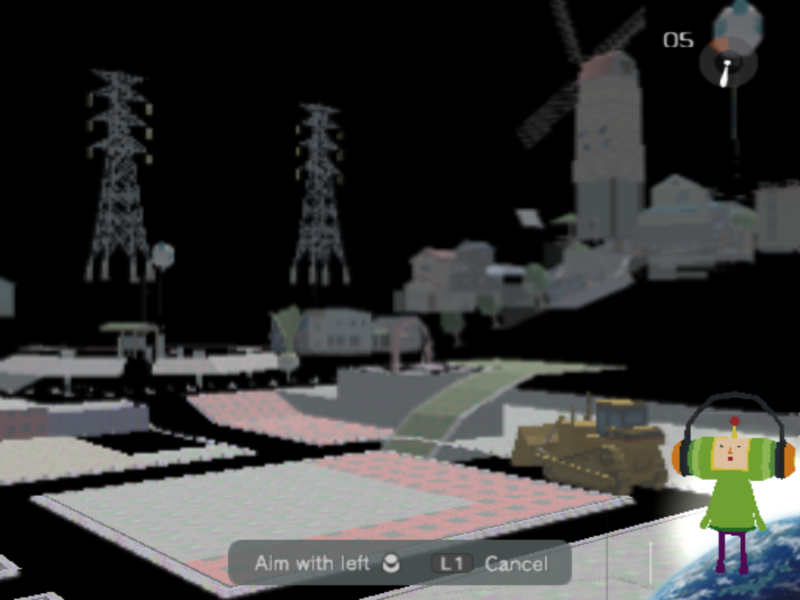 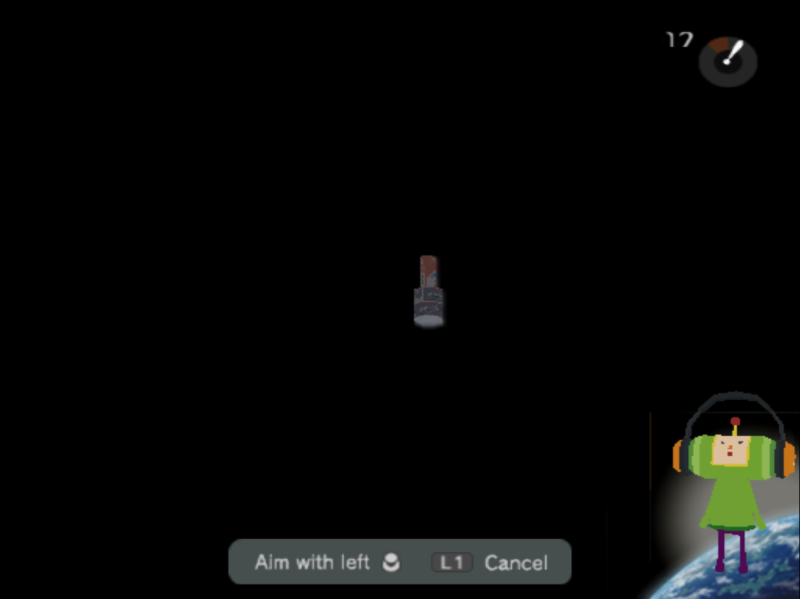 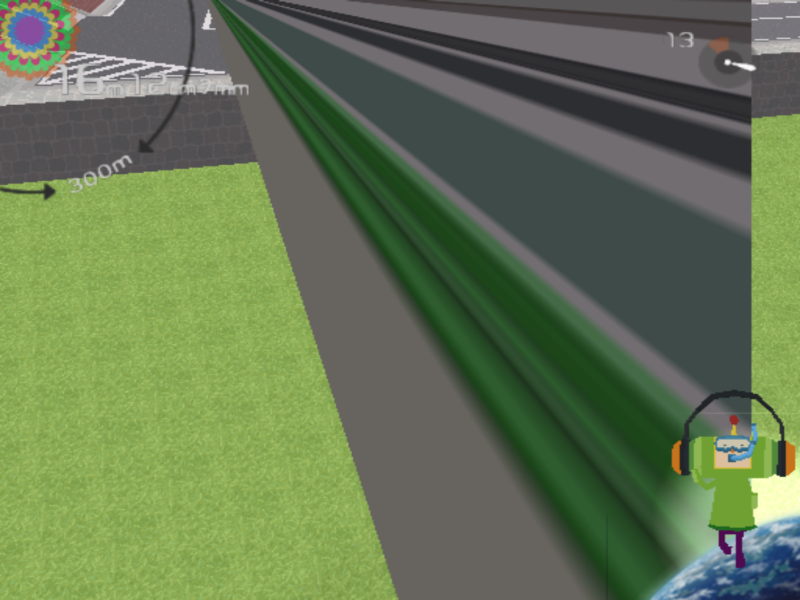 The technique that most of this imagery was created with was loading one level and then, during the load, switching which level was being loaded. 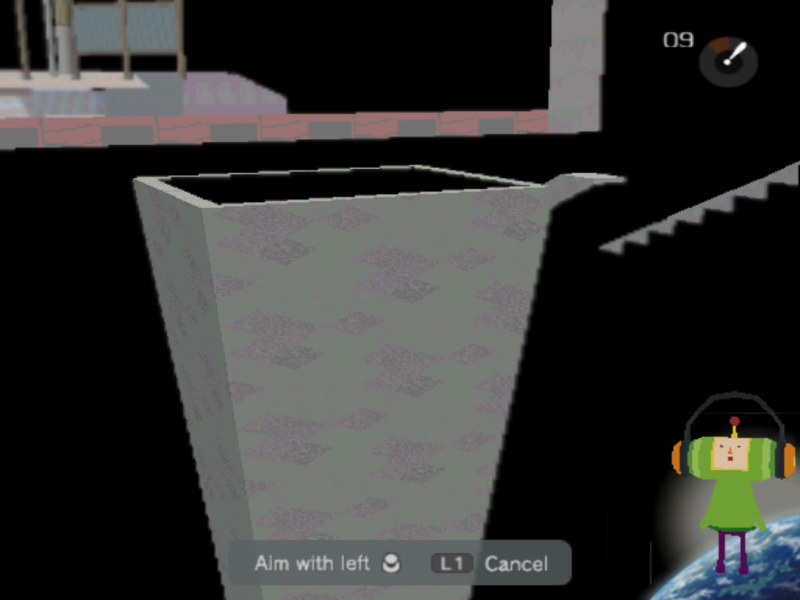 Eventually this got out of hand and sometimes I would attempt to switch between up to 5 or 6 levels during a single load. 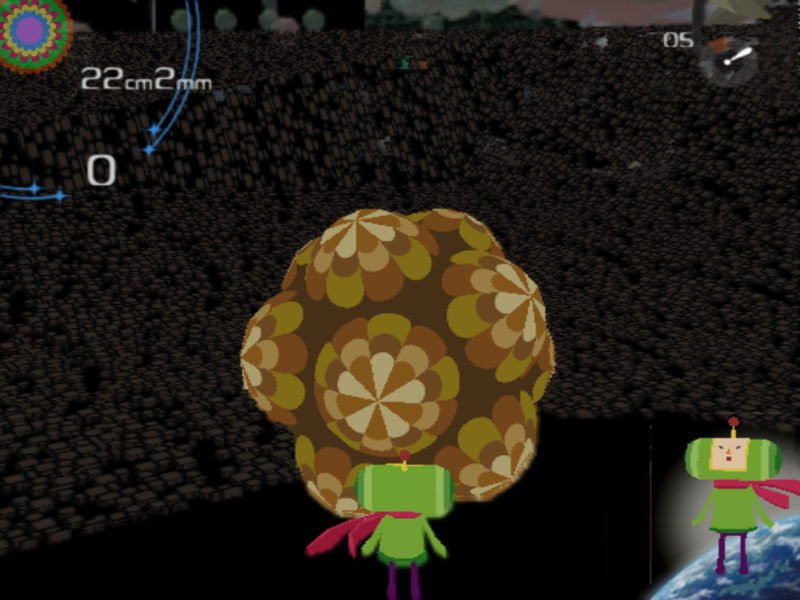 I learned quite a bit about how Katamari Damacy is designed (or, more accurately, how Katamari Damacy functions) through this practice. 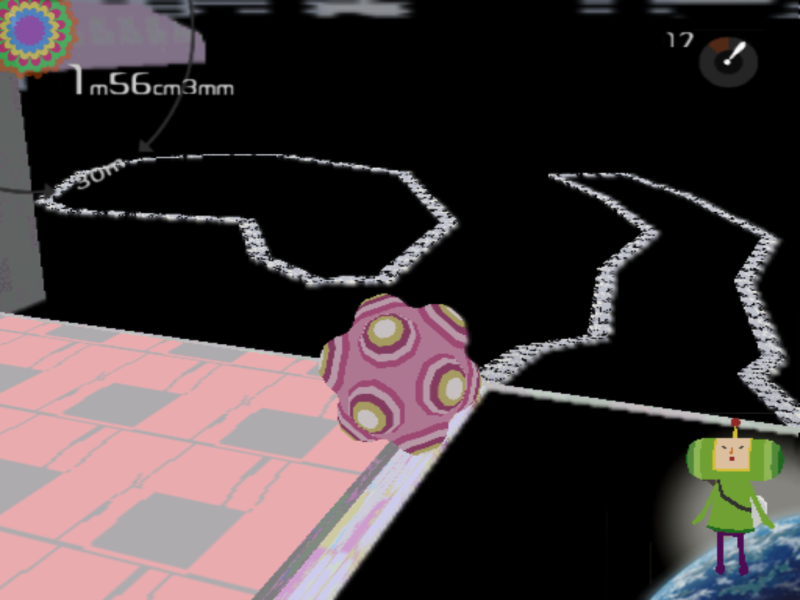 For instance, I can now trace what "things" are being loaded over the duration of a level load. 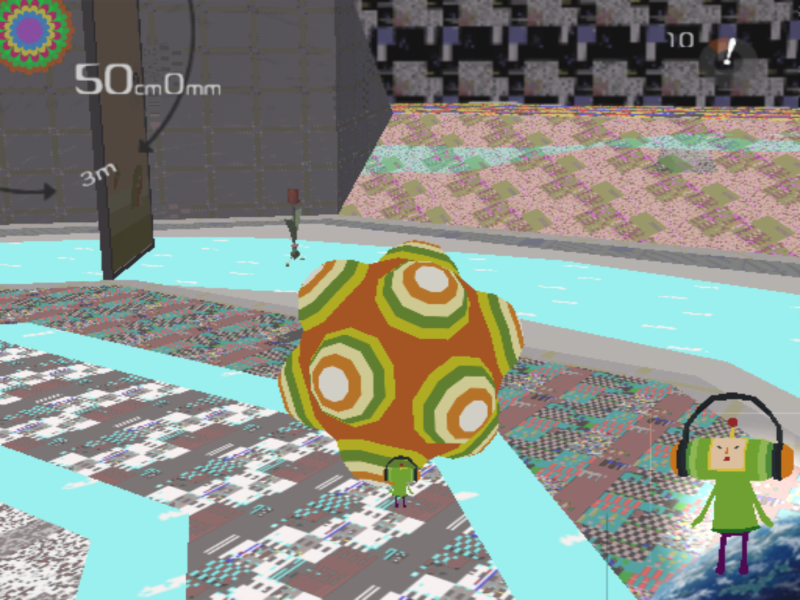 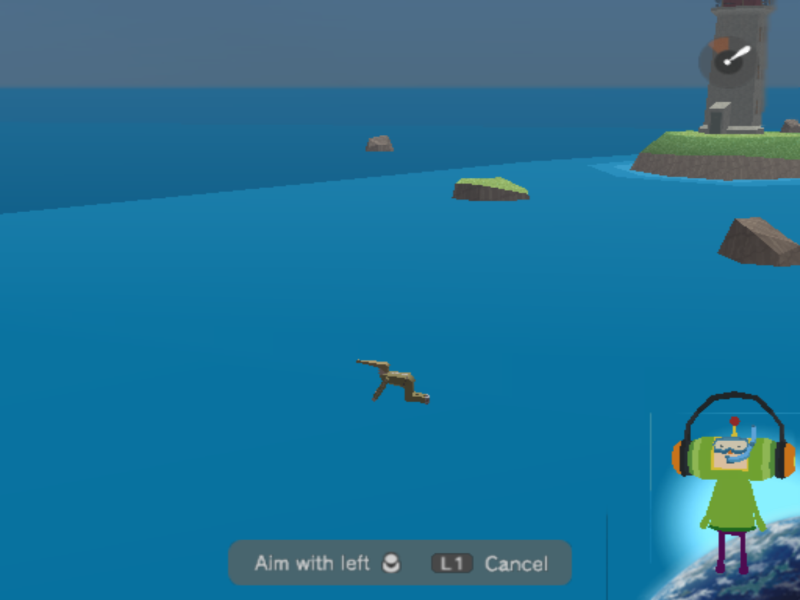 At approximately the middle of the load, the "map" of the level has been determined but the objects that populate it have yet to be loaded, for example, but the paths that determine how some objects move isn't decided until the very end. 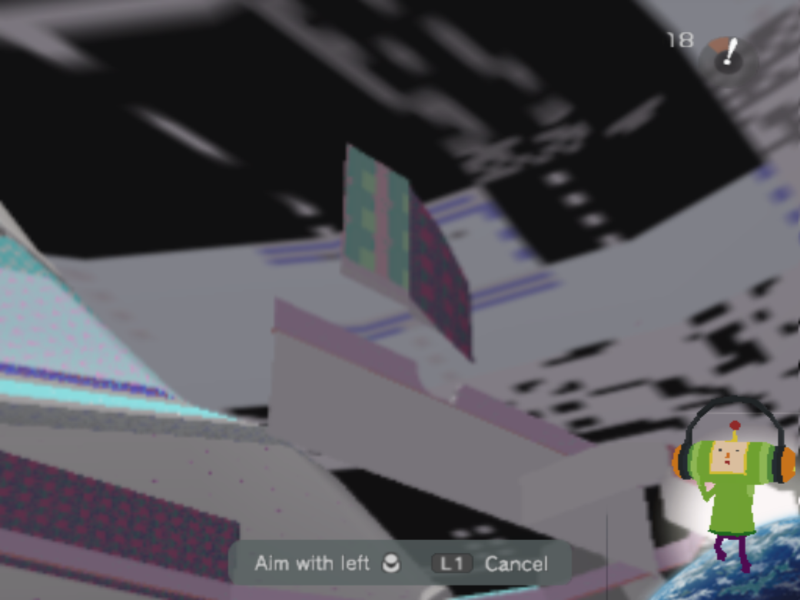 Now, this is not comprehensive: I do not know the assembly level instructions being executed by the processor that cause these various effects. 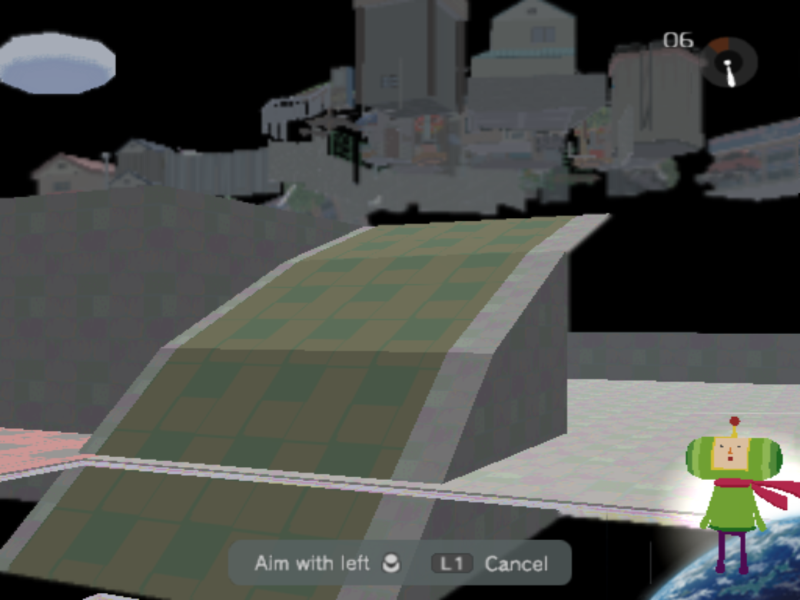 However, it is functional: I can greater articulate control over the game and better understand how it works. 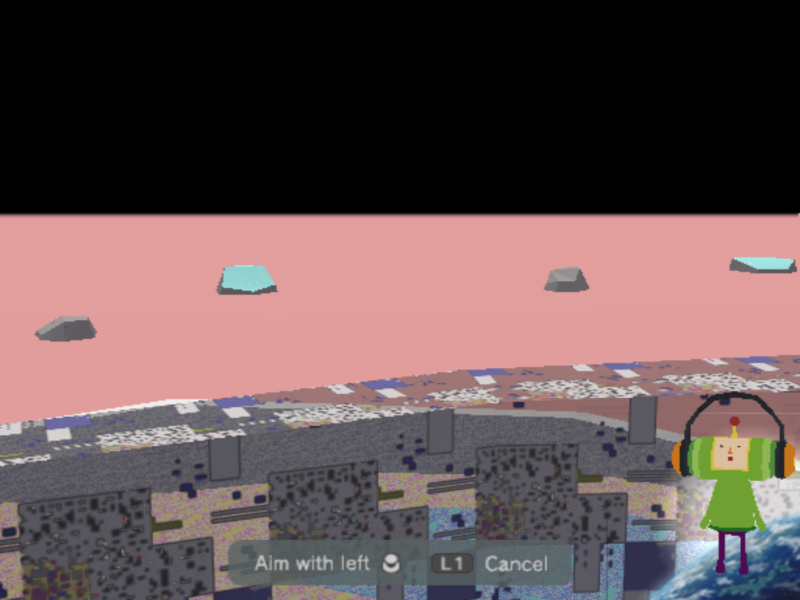 My hope is that this project will go to show how "breaking" techniques can be used to better interface with black boxed systems (like games). 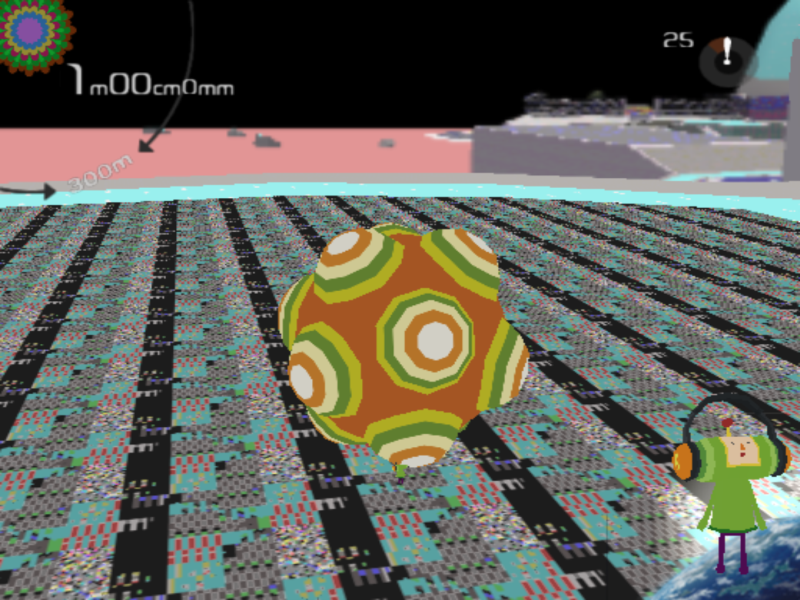 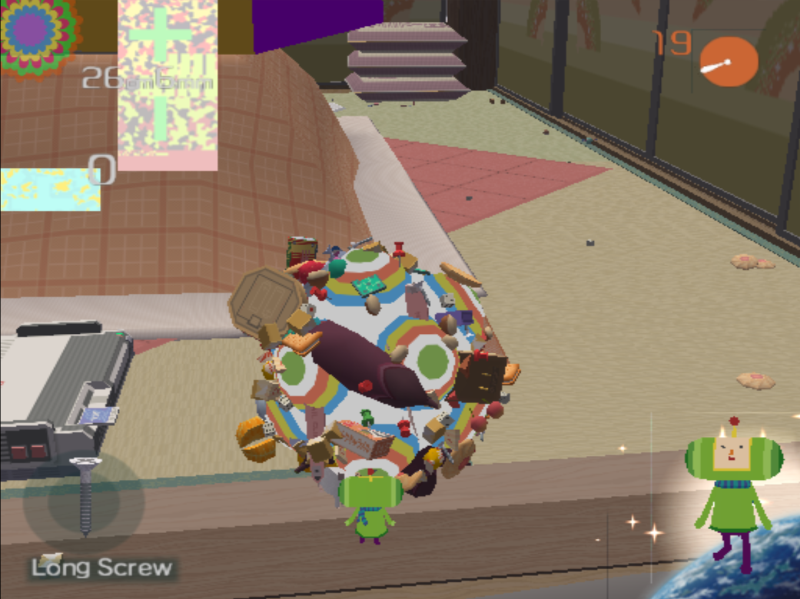 The gallery of my Katamari breaking is below, clicking any image or gif should open a larger version.